We offer an extensive espresso and coffee drinks menu using ethically sourced, Fair-trade certified organic coffee locally roasted by Cafeto Coffee. Our own Metropol blend was chosen in a blind cupping and our de-caf blend is Swiss cold water processed for a rich and mellow cup. 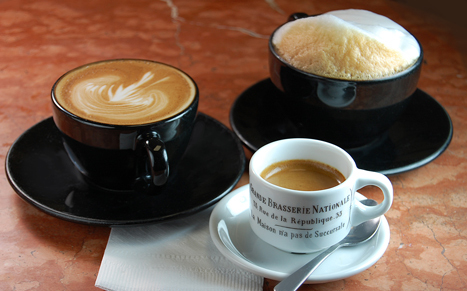 Our baristas pride themselves in preparing creamy lattes and foamy, silken cappuccinos. Our Borgias, with rich cocoa, espresso, freshly whipped cream and fresh orange peel, have been named among the best in town and we feature creamy, hot cocoa piled high with freshly whipped, local dairy cream. All espresso drinks can be iced. Our mellow iced coffees are produced using a cold-water extract process. We serve a variety of Fair-trade, Organic Herbal teas and intoxicating, pungent Black and Green teas from locally owned J-Tea. 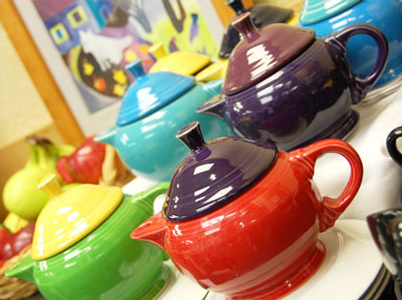 Hot tea is served in our colorful, two-cup pots; iced tea is available by the glass. Our Chai is from Oregon Chai, a delightful mix of black tea and spices. Served hot or cold. 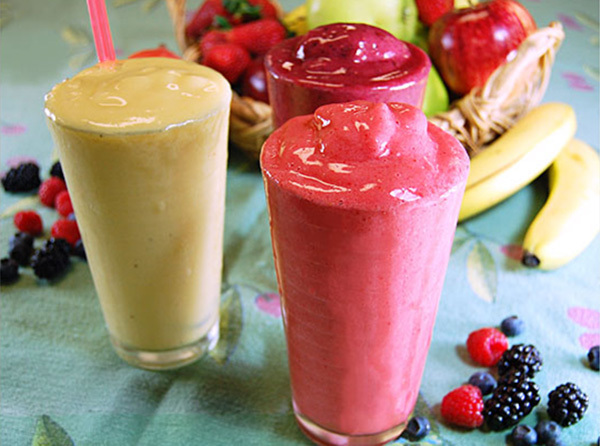 We make our own All-Fruit Smoothies with whole berries, bananas, apple juice and locally produced Nancy’s Honey Yogurt. We serve Classic Italian Sodas and Cremosas and bottled orange juice from freshly squeezed oranges.